Humans are visual creatures. Research from MIT has shown that a person can process and remember an image after viewing it for just 13 milliseconds. When it comes to creating successful digital content, a visual element is critical to maximizing engagement. No matter how strong your written content may be, its performance is almost always influenced by your ability to pair that content with compelling images and dynamic visual content. 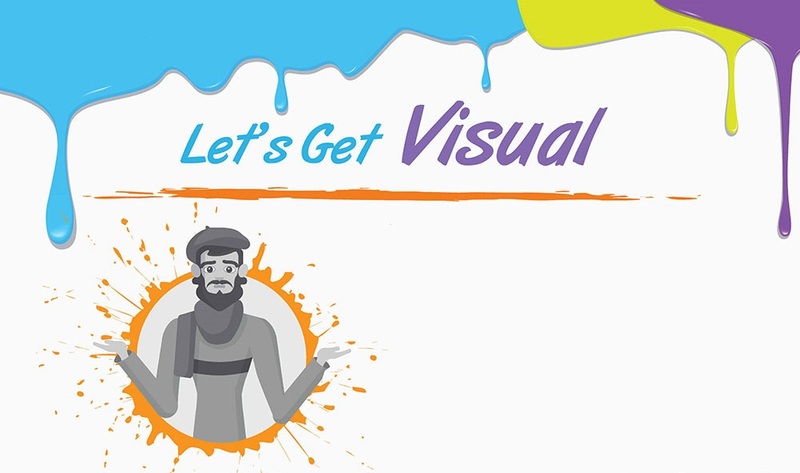 This infographic help creators get more savvy about how they produce stunning visual content. If you’re tired of cycling through the same well-worn stock photos and settling for visual content that fails to impress, it’s time to get visual and take your photos and images into your own hands. By following our tips and tricks for choosing and creating your visual content, creators will be able to test these new images against one another to identify their top-performing assets. These compelling visuals will also boost the performance of content shared through social media, boosting your customer engagement and your content ROI.